Greater New Haven Co-Moderator Michael Kerbel received his graduate degree in film from the Columbia University School of the Arts. He is Director of the Yale Film Study Center — which houses the University's extensive film and video collection — and is Lecturer in Yale's Film Studies and American Studies Programs. His courses at Yale include U.S. Cinema from 1960 to the Mid-1970s and The Films of Woody Allen, Spike Lee and Martin Scorsese. 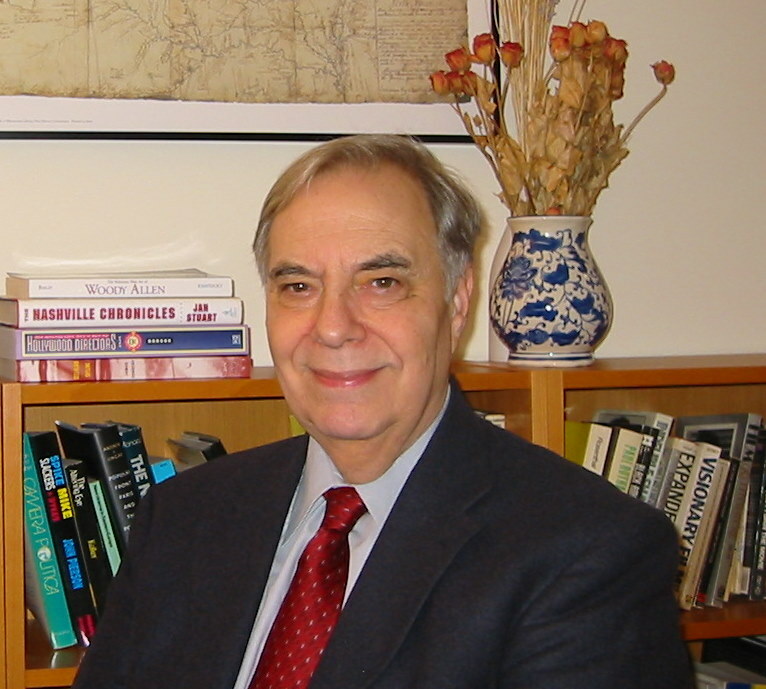 His publications include two books on film actors and articles on film and television for The Village Voice, Cineaste, Film Comment and others.